Brittani McBride has managed The Right Hair Salon since the salon’s opening in February 2008. Born into a family of artists, hairdressers, and makeup artists, it was only natural that her creative genes brought her into the beauty industry. She began Cosmetology School with intentions of becoming a makeup artist, but ended up falling in love with hair as well. Brittani has worked alongside salon owner Brandee Pacillio for nearly a decade and was honored when Brandee invited her to help open and manage The Right Hair Salon. Brittani specializes in color, Brazilian Blowout, Keratin treatments, seven methods of extensions, and airbrush makeup. 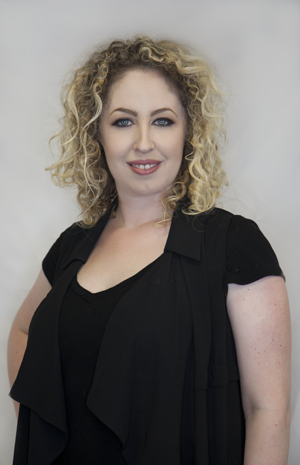 Book your appointment with Brittani at our Ladera Ranch, Orange County hair salon!